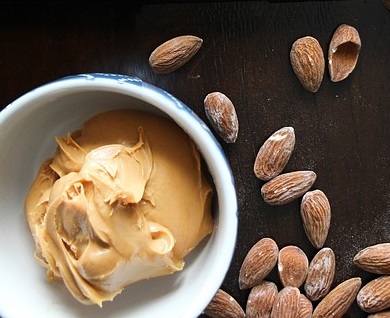 Place the almonds in a large food processor fitted with an "S" blade, and process them until creamy. You may want to stop and scrape down the sides every now and then, but this process will take up to 25 minutes. 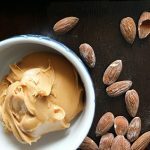 Once totally smooth and creamy, transfer the almond butter to a glass jar and store it in the fridge. I've found that almond butter with no additives usually lasts at least a month, if not longer. Enjoy!